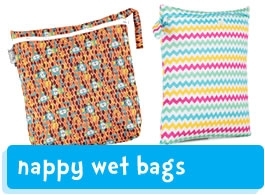 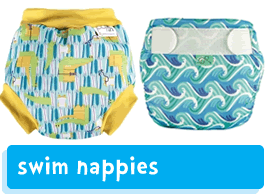 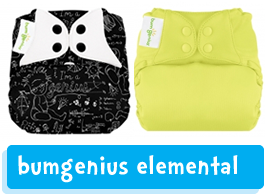 If you're looking for cloth nappies, you've come to the right place! 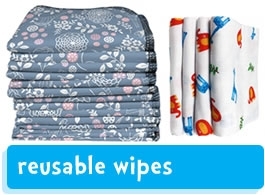 Here at Babi Pur there isn't much we don't know about cloth nappies (or reusable, washable nappies as they're also known) Not only do we sell huge variety of beautiful cloth nappies, we also rigorously test them to make sure they're up to the job before they make it on to our virtual shelves and into our store. 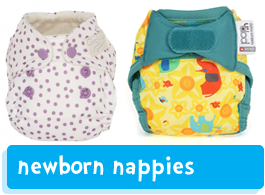 Our friendly team are experienced and well trained in everything cloth nappy related, so we can help you choose your nappies and provide you with excellent after care too. 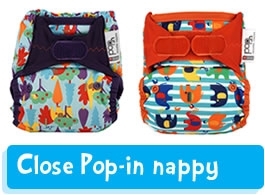 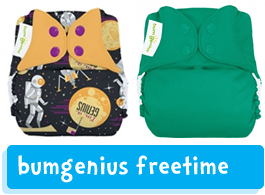 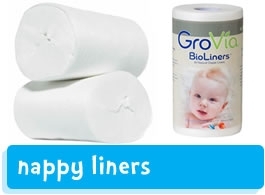 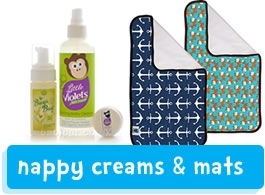 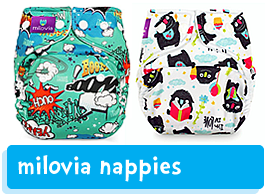 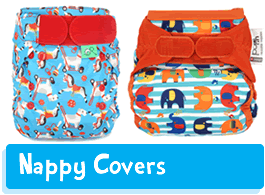 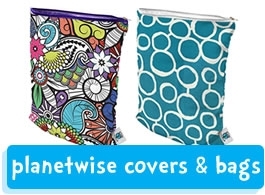 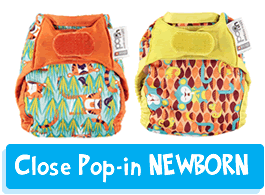 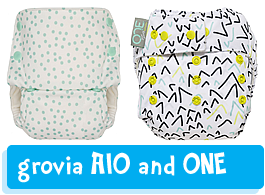 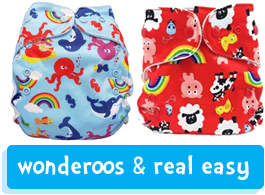 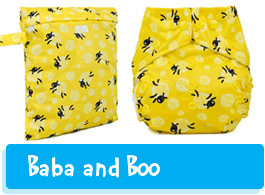 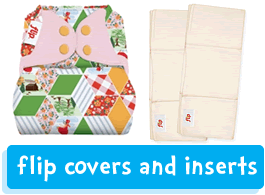 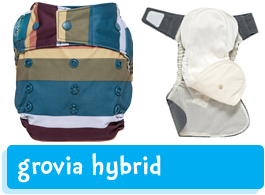 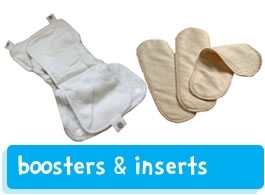 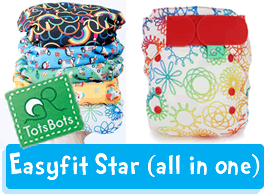 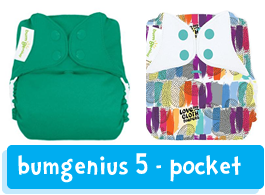 Our huge selection of cloth nappies include all-in-one and pocket nappies, cloth nappy wraps and covers, hybrid nappies, printed nappies, boosters, nappy liners buckets and much more! 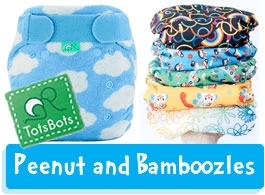 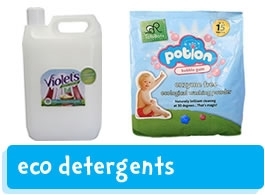 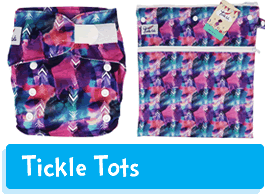 We work with many brands such as Close Parent & Totsbots to bring you special offers, and great savings all year.